Dander is the leader of the Reversal group in AV World, who is a bit too trusting of talented individuals. He leads the Reversal terrorist group against King Gee, the World Leader of AV World. 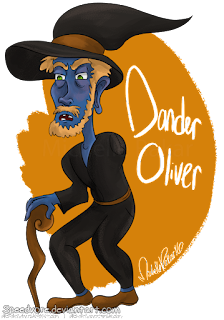 Dander enjoys experimenting, and even if something goes horribly wrong, he is willing to admit to his mistakes and learn from them. He has magic and telekinetic abilities, so he can move objects with his mind or set areas on fire simply by widening his eyes or opening his mouth widely. Borda is a monstrous member of the Yellow Tribe who eats living things. He speaks very few words and usually does what he wants. He is a valuable member of the Yellow Tribe because of his monstrous strength as well. 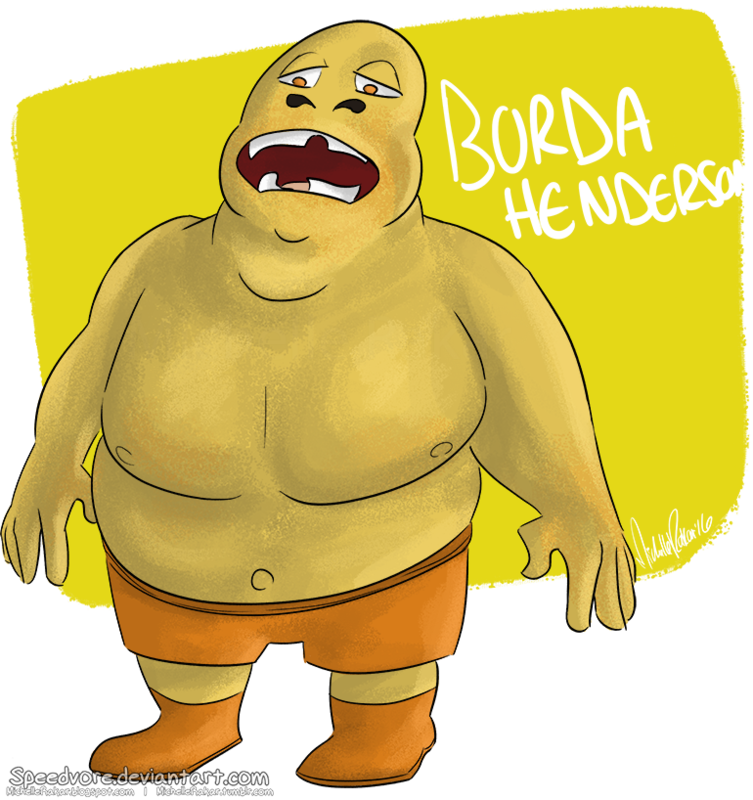 Borda almost entirely destroys Tren City in PS World during the Yellow Tribe Invasion, but ends up being defeated in the end by Kaenah and Kronos.